Well well, my long lost readers. Sorry it has been so long since the last update, I feel an explanation is in order. I changed jobs about a month ago, and suffice to say my free time has become somewhat more rare and precious. I work from home less often now, and the blogging has suffered. 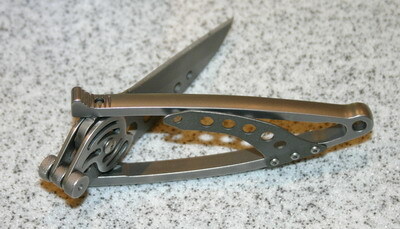 But the good news is that I still have a backlog of blades to log, and more on order! Back to the fun. 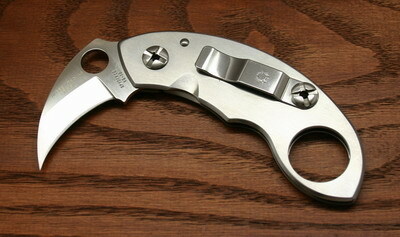 The Warren Thomas Karambit, another specialized custom collaboration. This is actually a big knife with a fairly small blade. I was concerned that the handle may be too flat-n-wide but it actually holds quite well. 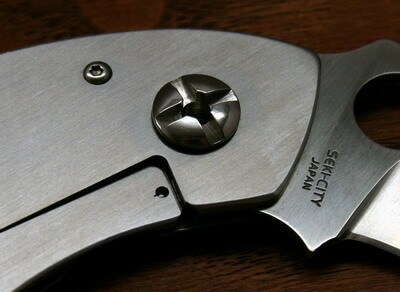 The blade has perhaps one of the finest points yet that I’ve seen on a production Spyderco, which is saying something compared to the Ronin and Dodo. 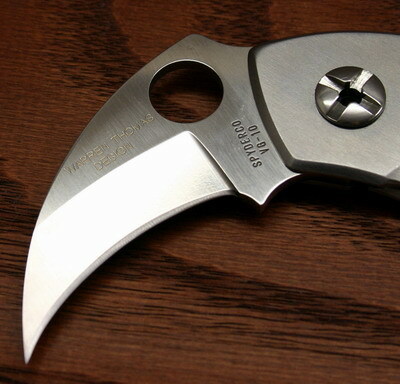 I am not a Karambit-trained expert, but I must admit to playing with some holds and *carefully* flipping the blade around my index and little finger. Luckily no injuries, I think the width of the handle helps in these exercises. I carried this around for a few weekends, and the VG10 does not disappoint. 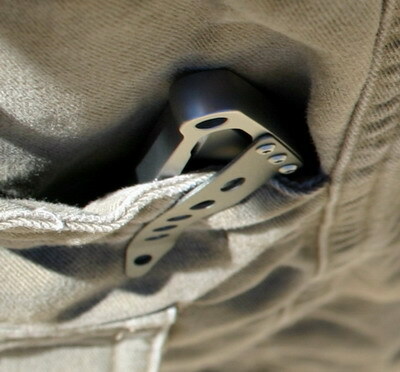 The clip placement does make a HUGE portion of the handle stick out of your pocket, but the ring makes it look more like scissors or something else, also allowing for quick deployment. If I had 2 changes, I would (1) try and make the blade a bit longer and (2) cut out more of the scallop in front of the frame lock. It is quite narrow and difficult to disengage the lock quickly. I can imagine if you had large thumbs it would be even more difficult. As another forumite said, I’m glad to have this one as I’m not sure that it will be popular for long, and it is indeed a unique part of my collection. 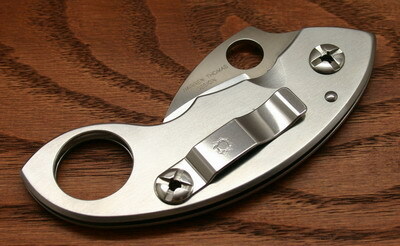 I think it would look like this… the Van Hoy snap lock. All those nice circles. Another “purely for aesthetics” purchase. 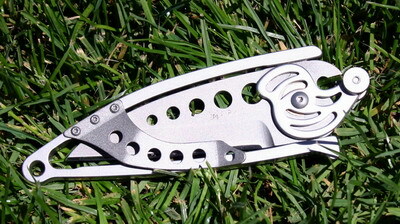 The blade is a great shape, almost straight, good point. The mechanism was a bit confusing at first, nonintuitive. For those of you who haven’t seen how they open, the blade swings out to the side and snaps into place with pins on the top and bottom of the skeleton handle. The mechanism is OK, there is no vertical or horizontal blade play, but the wheel does rattle a bit. In all a nice addition for my away-from-home office carry.